The Sioen Amsterdam Winter Rain Jacket is 100% waterproof as well as windproof. 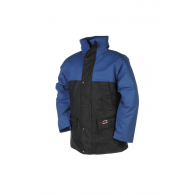 Supple and stretchable, this comfortable, lightweight, noiseless jacket boasts extended durability. 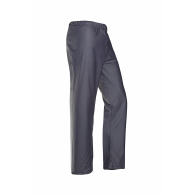 ..
With the Sioen Bangkok trousers you are perfectly equipped to confront rain, wind and dirt. And for a little price! They are made of Sioen's basic PU coated quality: Flexothane Essential. 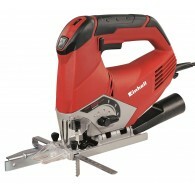 Agile and stretchable this duo will help you do the job by never getting in your way. .. 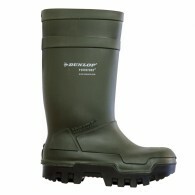 The Sioen Dortmund is made of their evergreen Flexothane Classic fabric. It will shelter you day in day out from rain and wind for many years, as it as an exceptionally long life expectancy. Easy care, stretchable and lightweight, it really is the best products in their market segment. .. 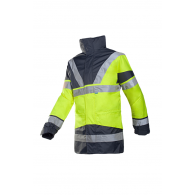 The Sioen Pinatubo Hi Vis Winter Rain Coat is 100% waterproof and windproof. 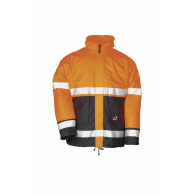 Supple and stratchable, this winter coat is also comfortable, lightweight & noiseless while boasting extended durability ..
Hi-vis rain jacket from Sioen, with a detachable bodywarmer With the Skollfield jacket you are well equipped all year round. A warm and waterproof winter coat, a light rain jacket, a blouson, a body warmer; all in one and at a very attractive price. All components are made in our Siopor Ultra quali..
100 % waterproof / Windproof trousers. 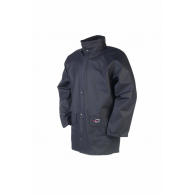 With a highly breathable, Water repellent outer fabric and a Moisture attracting coating on the inside. 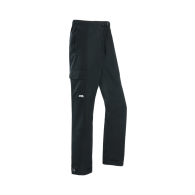 These are very comfortable, supple, high tear resistance trousers ..